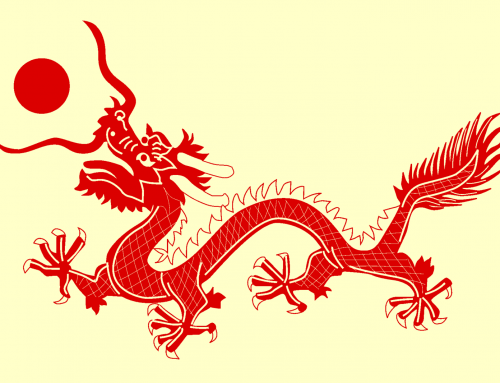 Chinese comprehension is a test of vocabulary, language sense, and writing. This is very challenging for many students. Therefore, most parents who enquire about our Chinese tuition services often cite comprehension as their child’s weakest area. Not only is the weightage heavy, it is also difficult to prepare for and many students have a mental block when doing it. 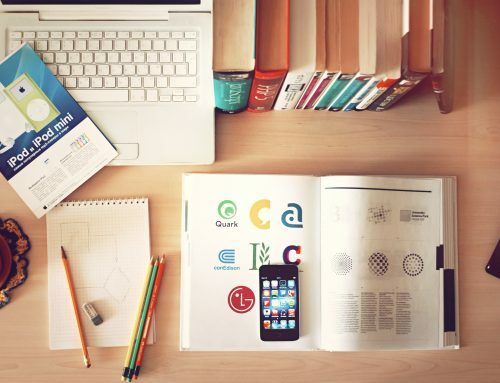 While practice makes perfect, there are definitely techniques that can help students focus their efforts on right area. 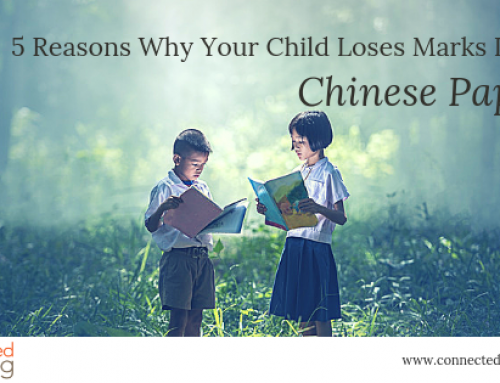 Check out our guide for ways to improve your child’s Chinese comprehension today! Some of our students do well in other areas for Chinese, but don’t put in much effort for doing Chinese comprehension practices. That’s the main reason why many students lose marks for compre – many students find it daunting to read long passages. What we recommend is for students to try to understand as much as they can first. During exams, students have time to read the passage twice. They can scan through the passage to get a gist of it, and then read it once more to look at the details. When students encounter an unknown character or phrase, they should try to guess what it means. Then, they can highlight the characters or phrases they don’t understand, and then look it up after the practice is done. You can Line’s Chinese-English Dictionary for more accurate translations, or Google Translate as well. This blog, Skritter, also encourages students to focus on what they understand, rather than what they don’t get. You can generally grasp the meaning of the passage this way, and use the context to guess what the unknown phrases are. For example, if the passage is about pets, then students should tap into their knowledge about pets to guess what the passage is saying. With this method, you will be surprised at what your child can guess although they can’t read many words in the passage. Afterall, that’s how children naturally pick up words when they read storybooks on their own. Over time, they can guess what frequently-occurring characters mean. With that being said, don’t try to memorise all the unknown characters that appear in passages. There is a limit to how much new material a person can absorb at one time. It is better to focus on the keywords in the passage, for example, if a phrase appears more than 3 times in the passage. Finally, your child should try reading the passage again after they’ve checked the dictionary and made corrections. Many teachers recommend using the questions to search for the answer in the passage. As you may know, there certain types of questions that will be tested in written comprehension. The first few questions will be direct questions, which are simpler to answer. Their answers are usually found in the first and second paragraph. Then, questions 3 and 4 will usually ask “Why did the character do this…?” “How do you know…?” and “How can you tell…?” For these questions, the answers are also usually in the 3rd or 4th paragraph. These questions usually ask why the characters responded or reacted a certain way, or why a certain change happened. 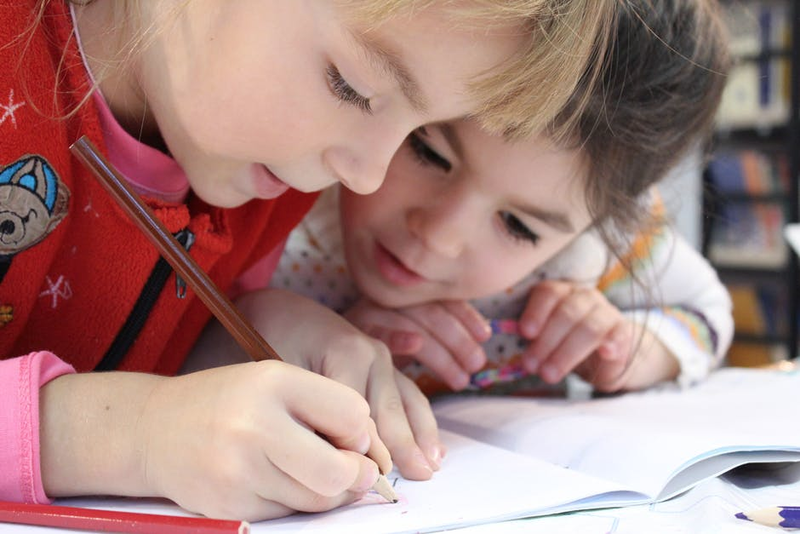 Since the questions are fairly straightforward, the child can use the keywords in the question and look for the corresponding answer in the passage. The last question is open-ended. It will ask the student what they have learnt from the passage, or the main character, and it’s good to give a real life example. Students can have a list of positive and negative adjectives on hand for answering this. Q: Do you agree with the author…stealing to help others. A: I do not agree, as stealing is bad. It is important to read the questions properly, to ensure you answer in the correct format. Reading books can help with finding answers. If the student hates reading a wall of Chinese text, you can start with manga. After all, it helps students visualise what the characters are saying in context. They are better able to understand keywords and key phrases, and learn how to follow a story’s natural sequence in Chinese. 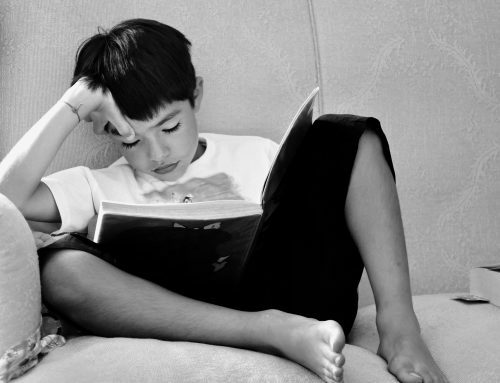 Here’s a comprehensive article on how to find family-friendly mangas for your child. The choices are endless! 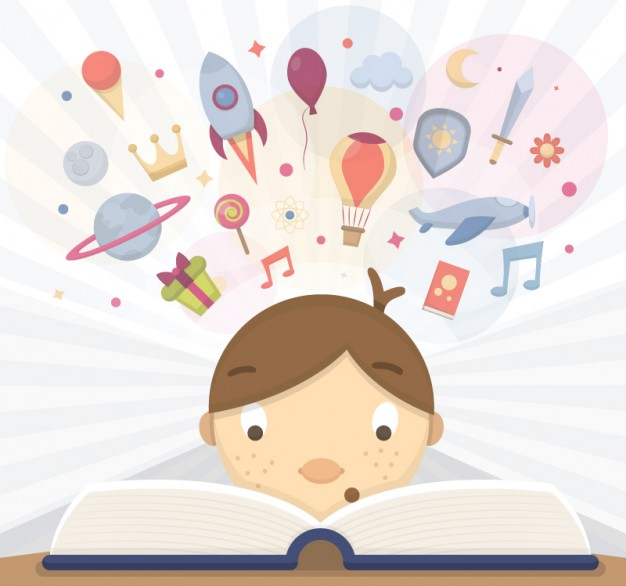 This is another great alternative to help sync your child’s listening and reading skills. They will either consciously or subconsciously skim through the Chinese subtitles as they watch the TV show. If they are already good at speaking Chinese, this can help them revise on reading the characters. It can also help them pick up new words by seeing how the show uses it in different contexts. 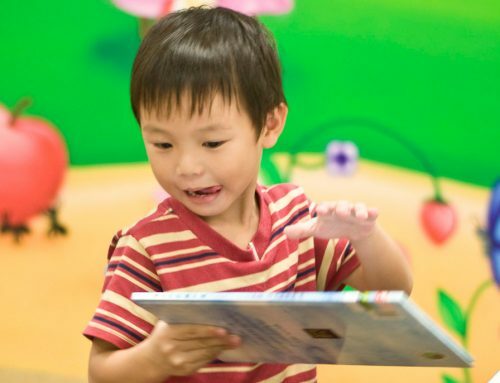 After your child has read a story book, you can ask them questions and make them answer in pure Chinese. You can make this activity fun, and correct them when they have trouble expressing themselves. This can train them in answering direct questions as well as inferential questions, and you can teach them how to answer “What do you think…?” type of questions. Of course, it is important to practice, practice, practice. You can create your own compre exercises by picking fun topics and creating your own questions to test your child. That will make them actually look forward to doing it, rather than dread it.